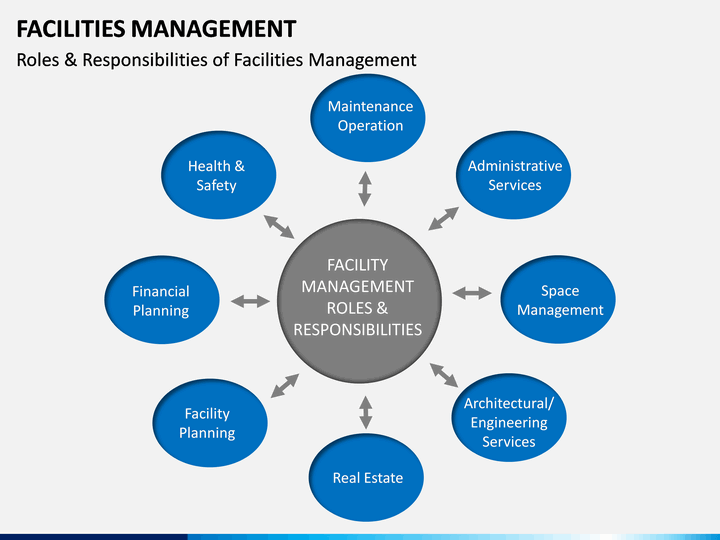 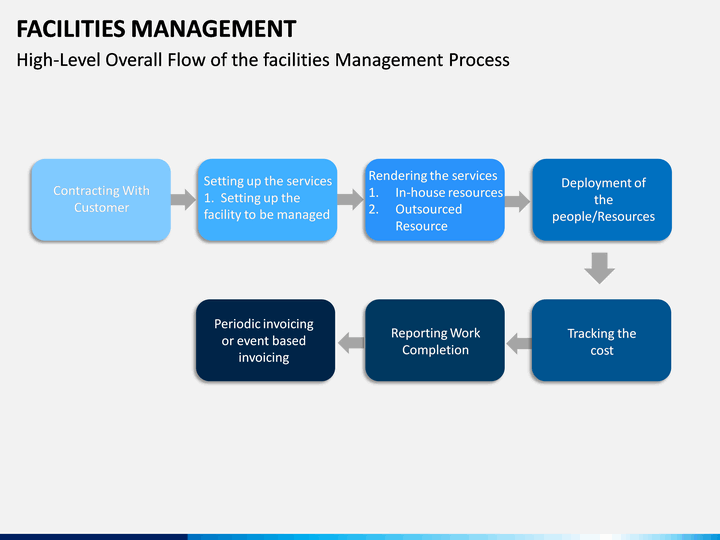 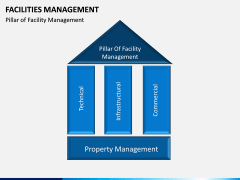 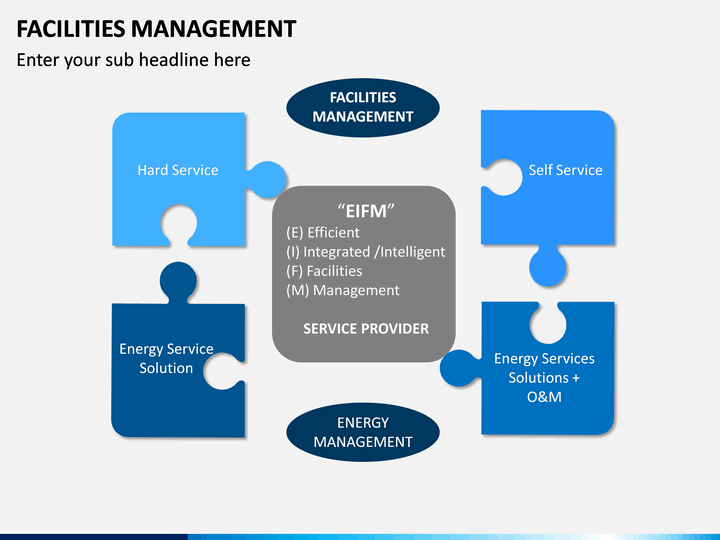 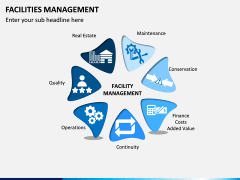 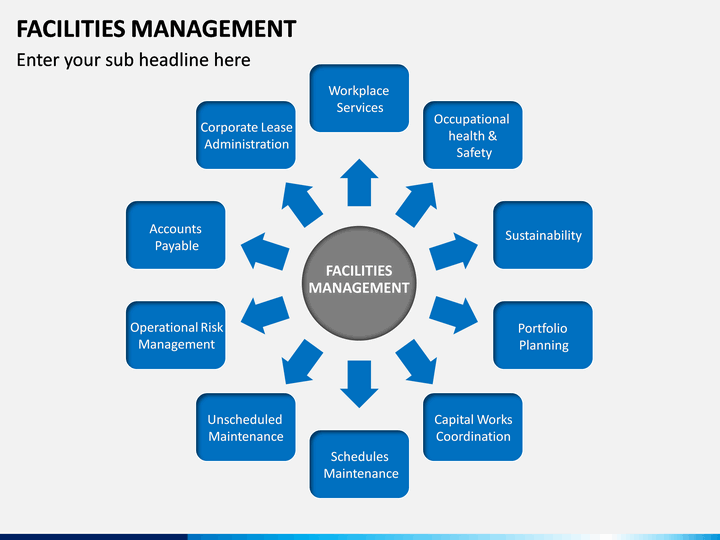 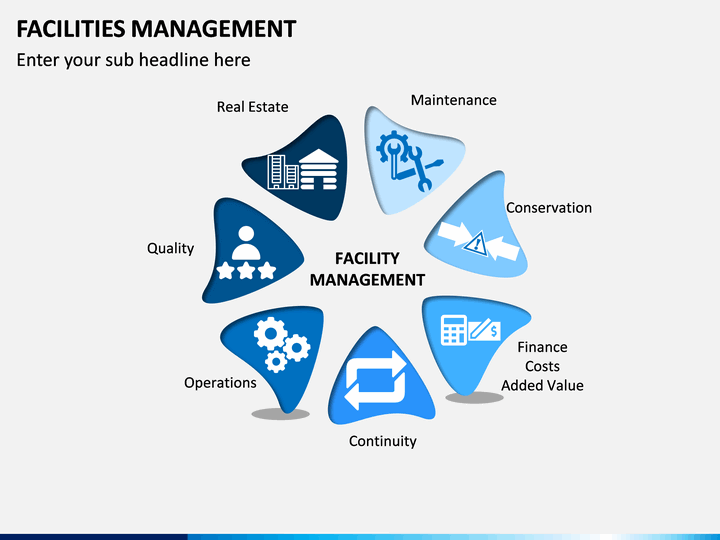 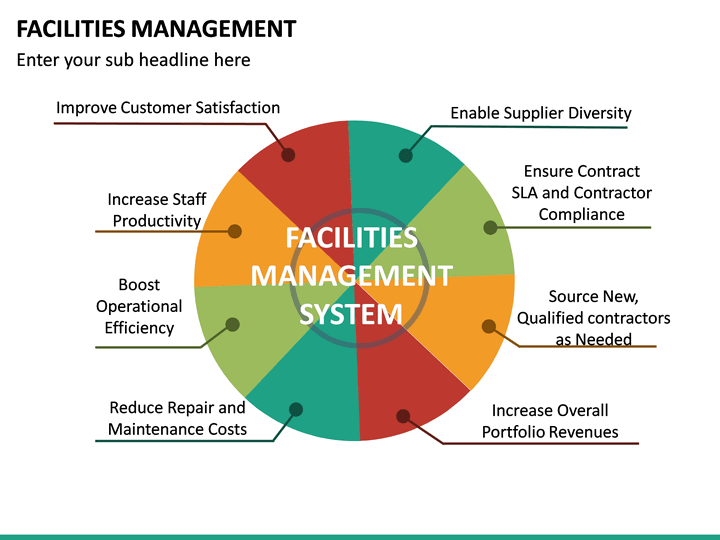 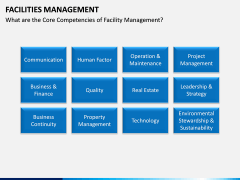 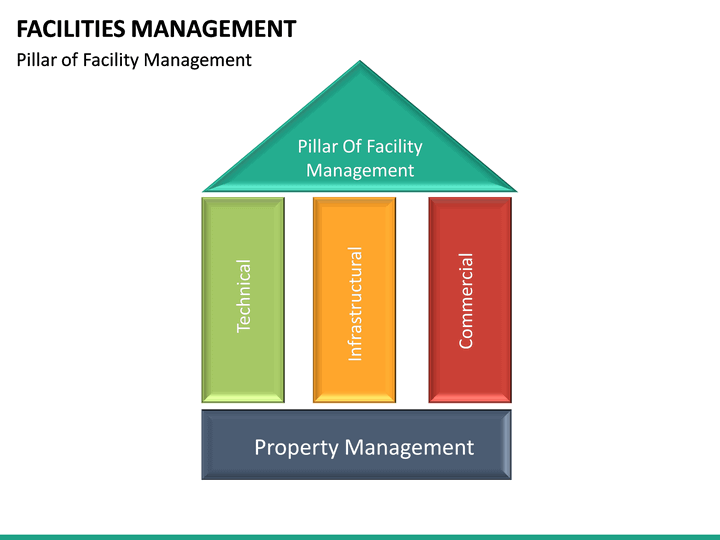 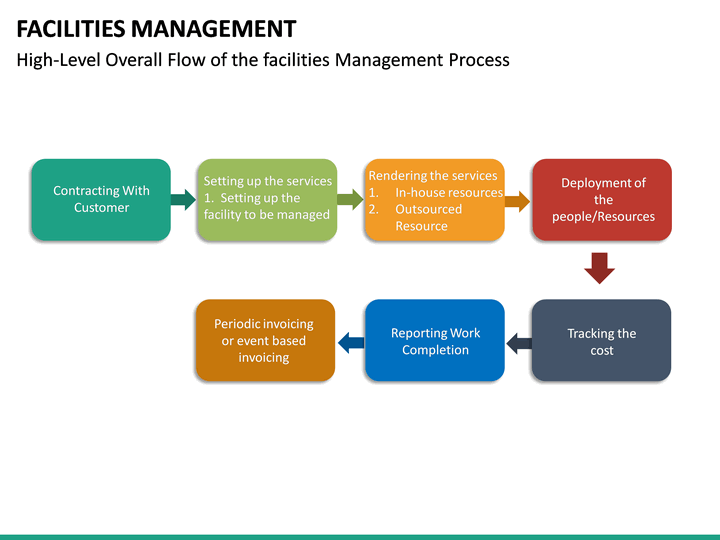 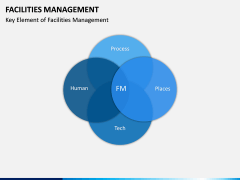 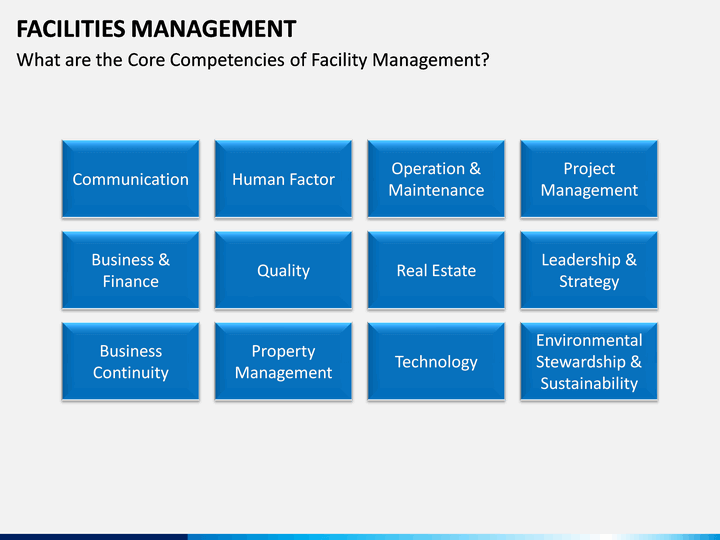 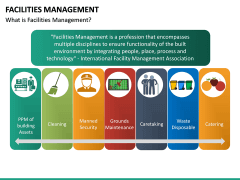 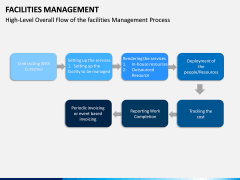 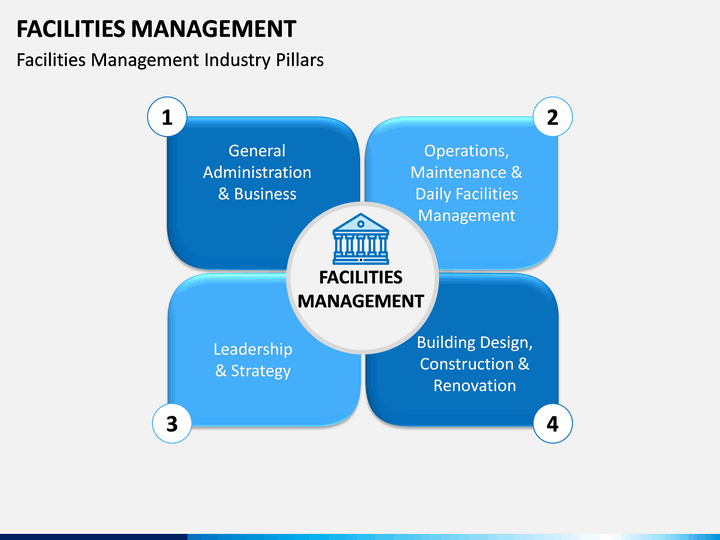 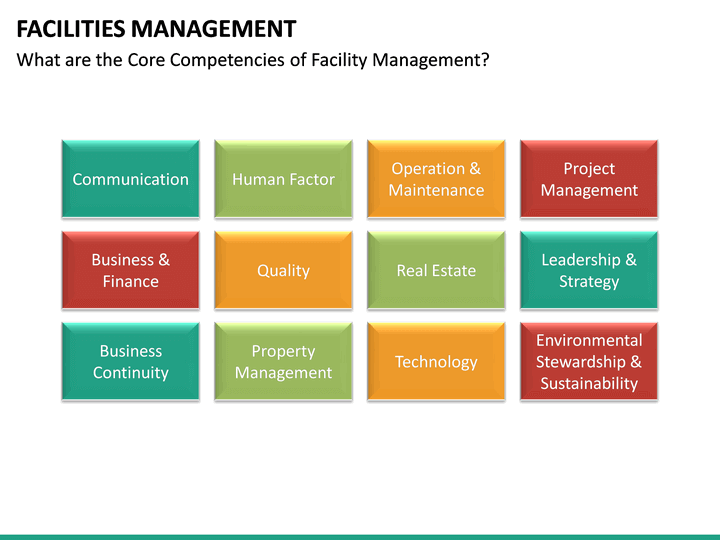 Download this informative and visually appealing editable PowerPoint presentation on Facilities Management. 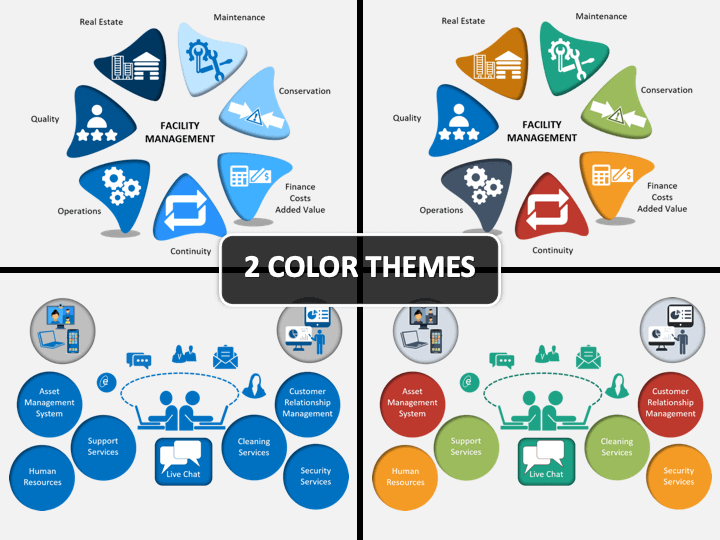 The high-definition template comes in different color themes. 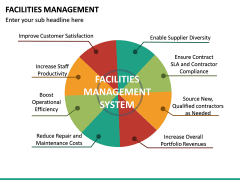 No thanks continue to checkout Facilities Management Template . 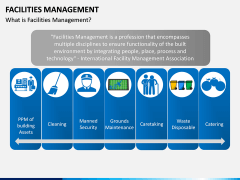 With this professionally drafted and 100% editable PowerPoint template, you can easily educate anyone the ins and outs of Facilities Management. It features all sorts of vector-based illustrations about the topic. 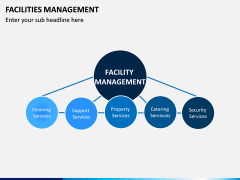 From flowcharts to pyramid structures, you can find it all in this template. 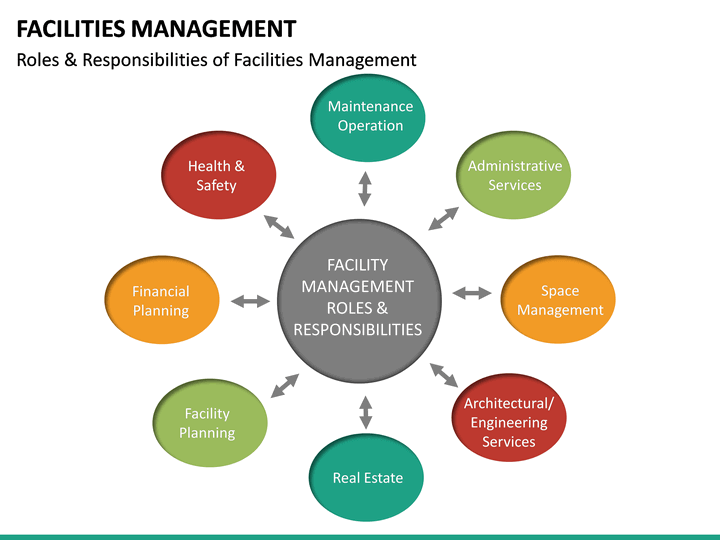 All these vectors are editable and can easily be customized without prior designing experience. 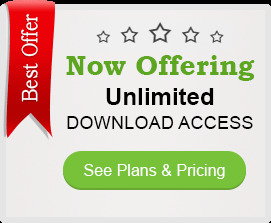 You can add, delete, and edit them with a single click. 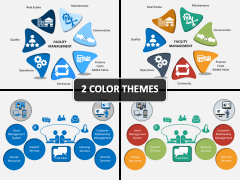 Since the presentation is available in different color themes, you can pick the one that suits your requirements and save your time. 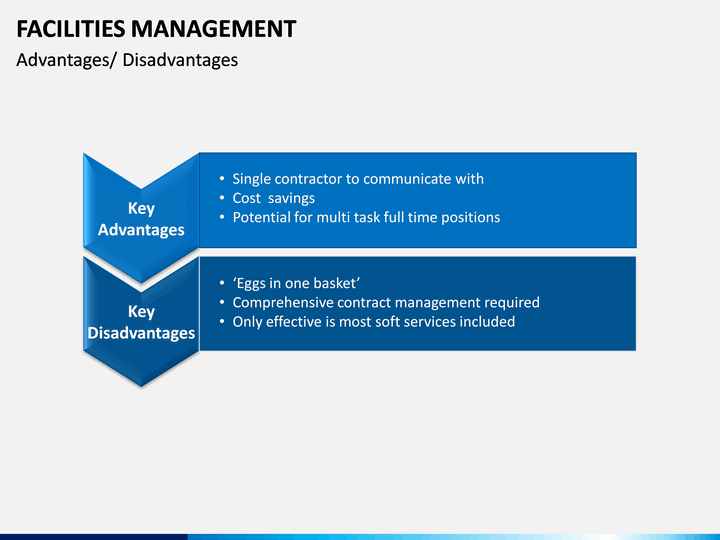 Based on a master slide, it supports Apple Keynote and Google Slides apart from PowerPoint. After downloading this template, you would be able to cover every major aspect of the topic like a pro. 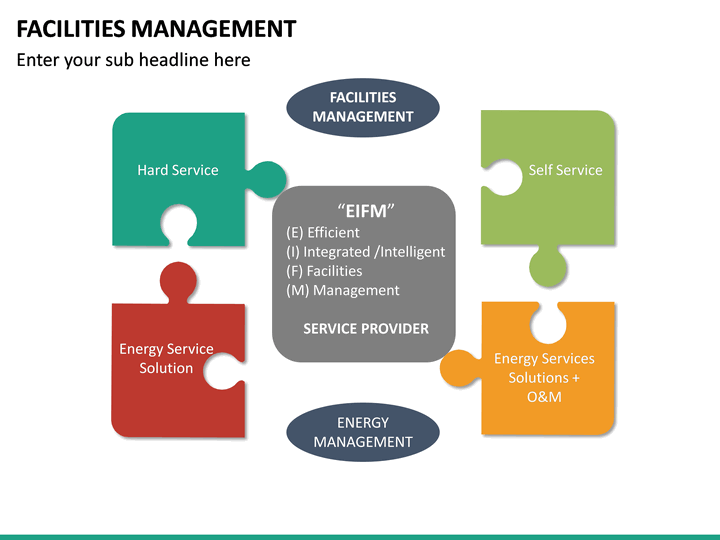 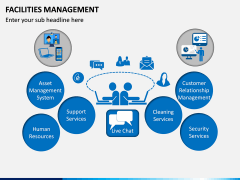 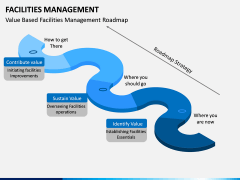 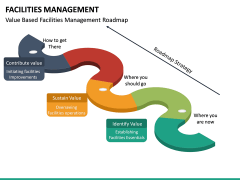 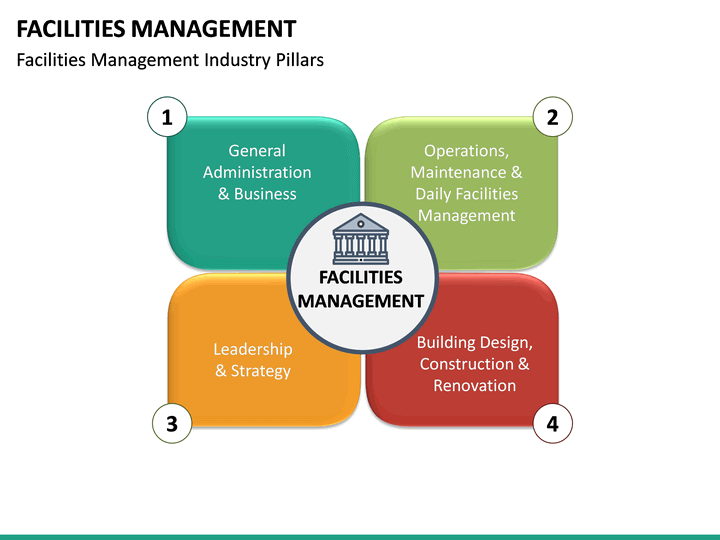 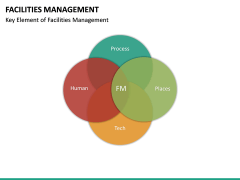 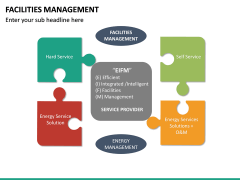 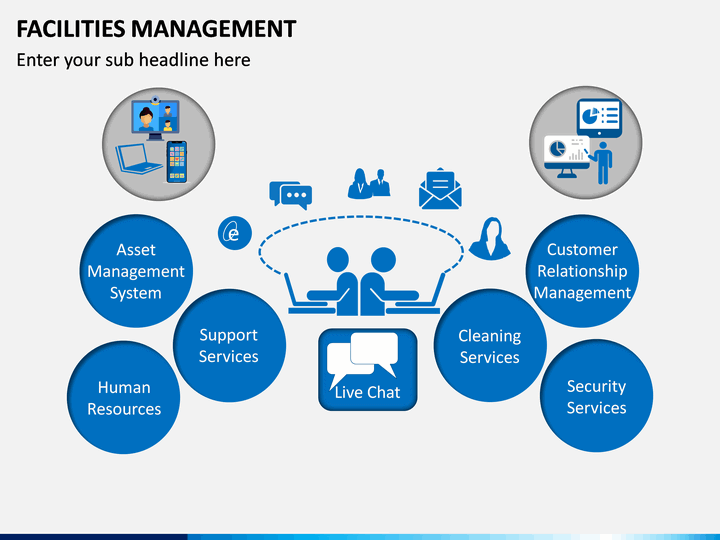 You can start by educating your audience the meaning of Facilities Management, what encompasses a FM system, the industry-based pillars, its key components, etc. Furthermore, you can discuss advanced topics like value-based FM roadmap, its high-level flow, the core competencies, its advantages, and disadvantages. 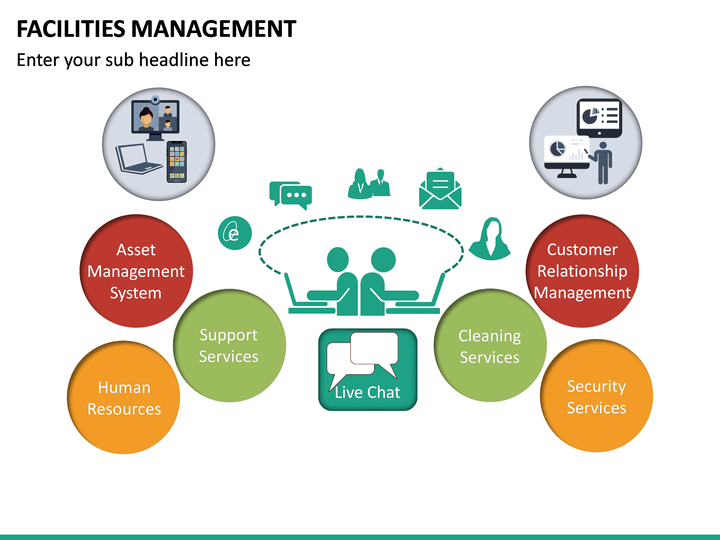 Our designers have drafted engaging illustrations for all these topics. 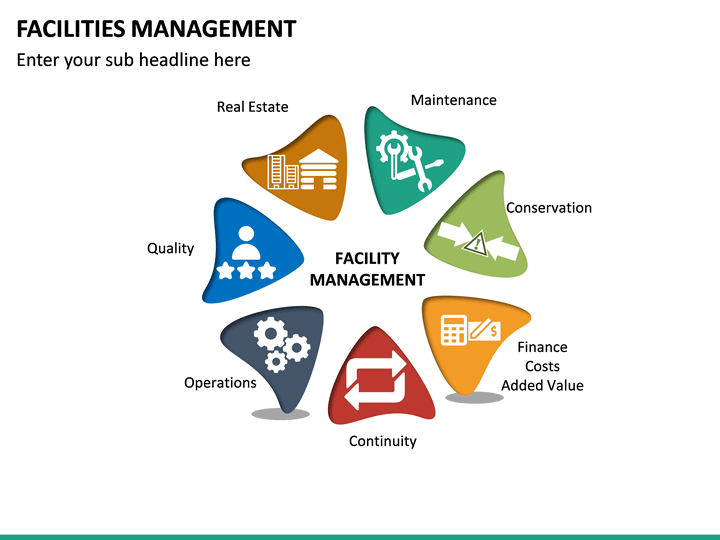 This will help you present the subject in an interesting manner while retaining the attention of your audience. All the professionals related to management can make the most of this readily available template. 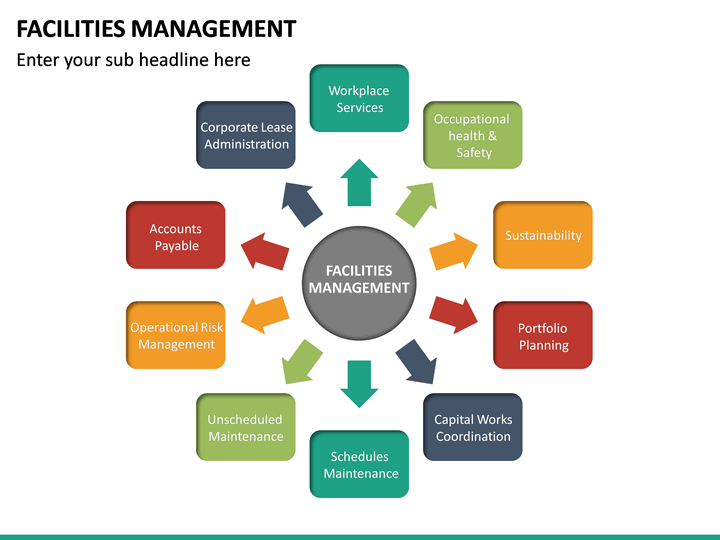 You can easily use these illustrations to educate and train your audience about the subject. 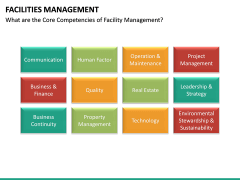 It can be used by management trainers, project managers, educators, consultants, and all the other related professionals. The template will certainly help you save your time and efforts while drafting your next slideshow on the topic. 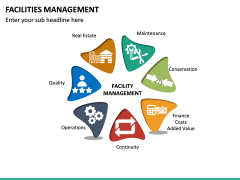 It is available in different color themes and aspect ratios for an aesthetic appeal. 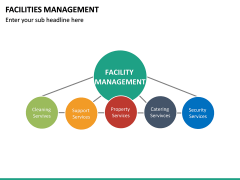 You can readily use it or simply clip out any illustration of your choice to include in a PowerPoint, Apple Keynote, or Google Slides. 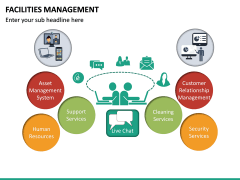 We also provide dedicated customer support on our products for a hassle-free user experience. It is a dedicated discipline in management that deals with the effective delivery and execution of numerous facilities in an organization. It encompasses various disciplines together by integrating a firm’s process, people, technology, etc. 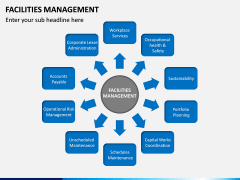 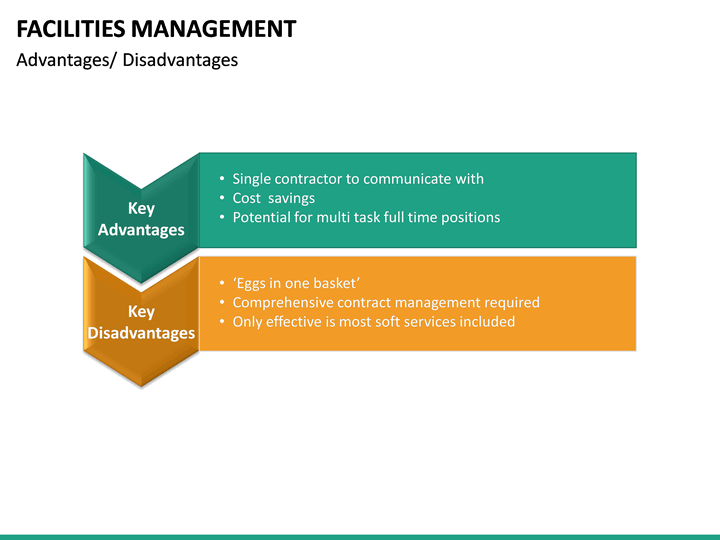 For instance, catering, caretaking, waste management, ground maintenance, security, and other related activities are all undertaken as Facilities Management.